With the launch of CREA comes 14 new collections with 5 new modular design families. All of them easily designed through Vibia’s interactive website featuring full CRM and project management tools available through CREA. When we visited Vibia at Euroluce last year, we wrote that they stole the show with the introduction of their newest modular systems that are as much art installations as they are lighting systems. Vibia’s R&D visionaires have created CREA (Create Your Project), a digital design tool featured on the Vibia website to go hand in hand with all their latest designs, but configured to work for any Vibia product. NEWS: PHILIPS IS FIRST TO WIN L-PRIZE! Just yesterday, Philips was awarded the first ever L-Prize (formally titled the Bright Lighting Tomorrow Prize) and $10 million from the American government. 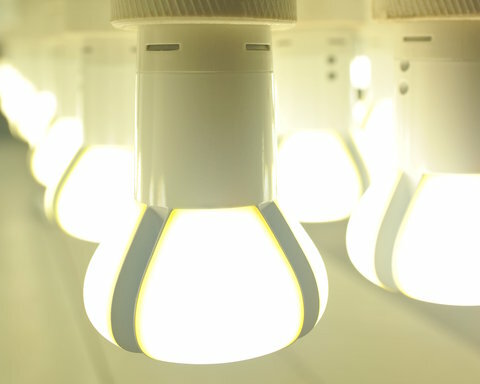 The L-Prize is a contest sponsored by the U.S. Department of Energy and the first government-sponsored technology competition designed to spur lighting manufacturers to develop high-quality, high-efficiency solid-state lighting products to replace the common light bulb. 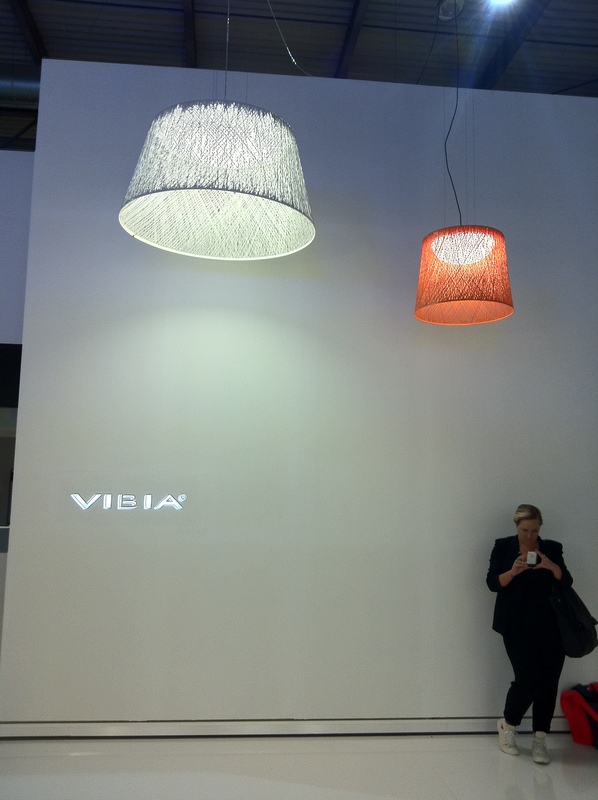 Vibia stole the show at Euroluce 2011 with a full house of beautiful new designs. They’re also launching a new software application that allows interior designers to create their own customized light fixtures. LIGHTFORM BLOG HAS A NEW HOME!